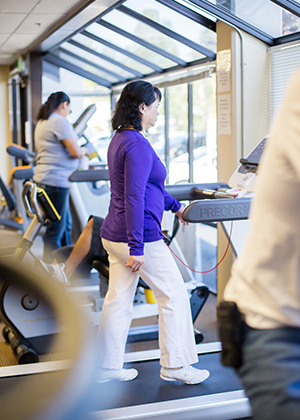 We are recognized as industrial rehabilitation and pain management specialists offering objective assessment services and a full spectrum of rehabilitation services in Western Washington. As a company we are a “preferred employer,” offering market competitive remuneration, opportunities for continuous learning and development, and rewarding work in a respectful, dynamic, highly interactive professional environment. With the growth of our business comes the opportunity to seek individuals to join our team who share our core values of: respect for people, integrity and objectivity, passion education, dedication to collaborative and innovative problems solving, commitment to best practices, excellent outcomes and growth. Please see our current job opportunities below. If your preferred opportunity is not listed below we encourage you to proceed to our job inquiry form at the bottom of this page. This form will allow you to leave your contact information, attach your resume, cover letter and references as well as post professional references. Thank you for your interest in joining the NWRTW team! Click on a link below to submit your online application.